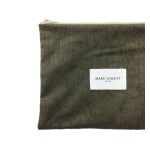 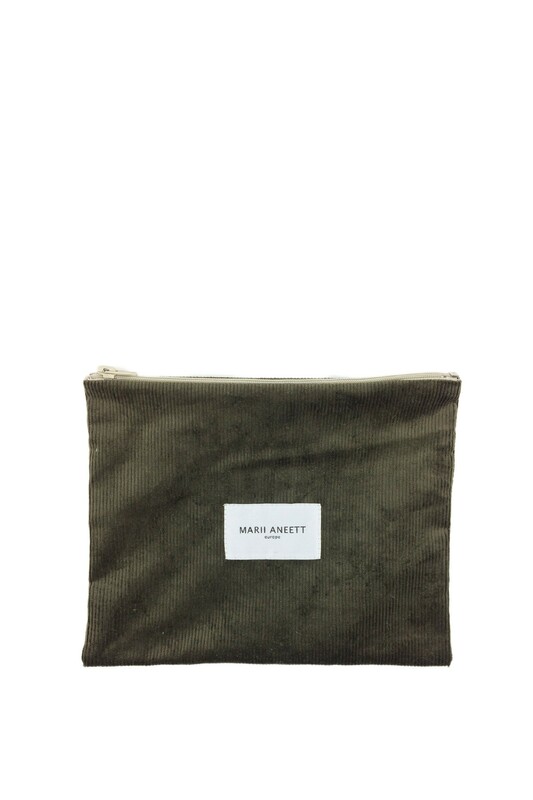 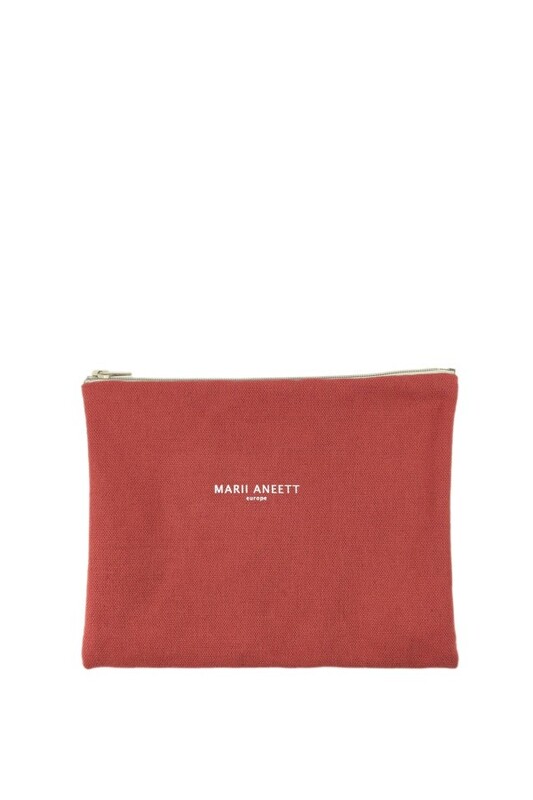 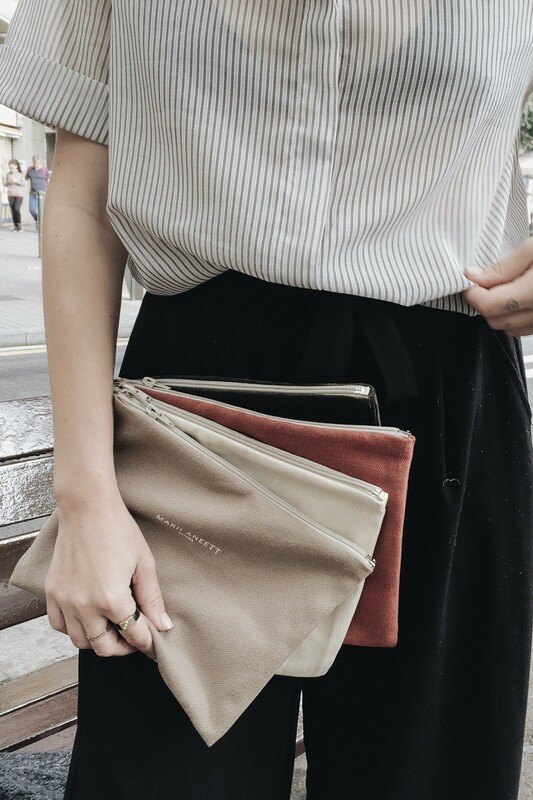 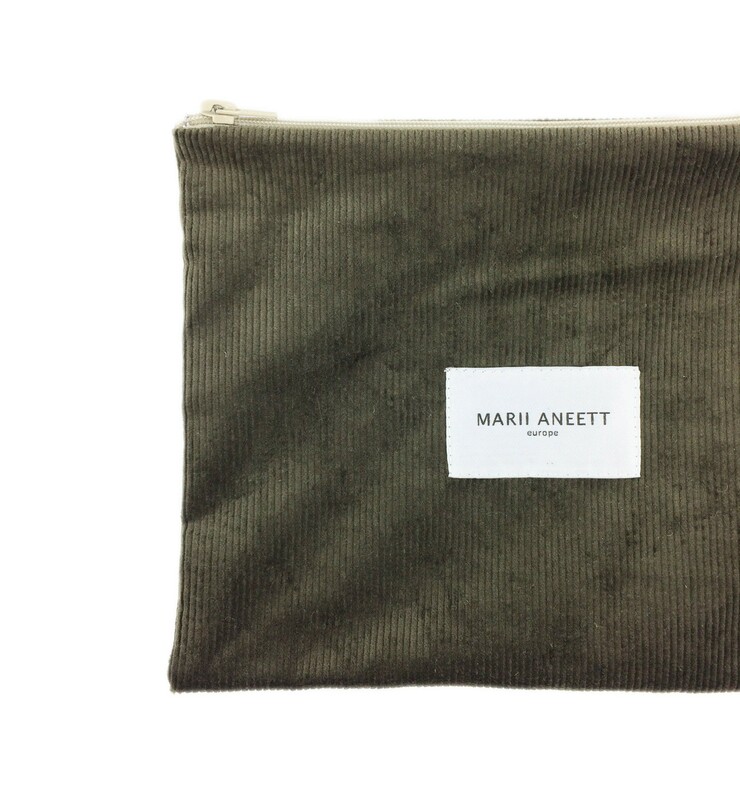 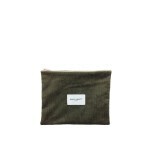 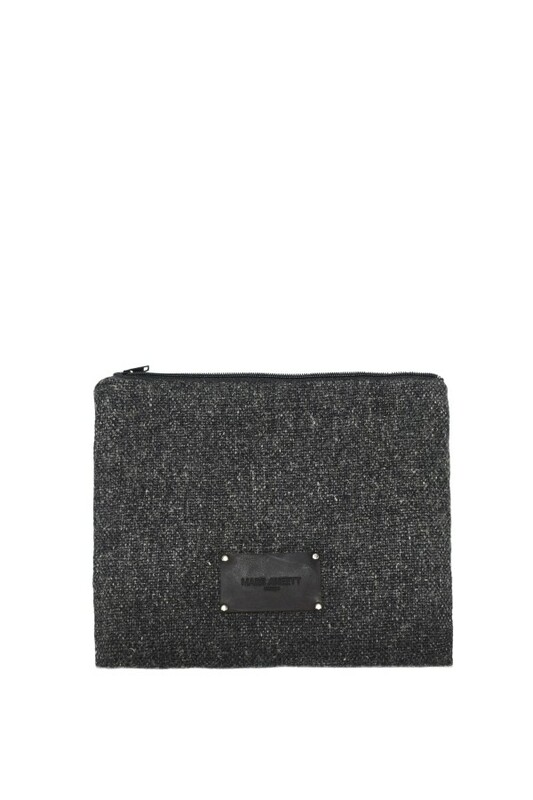 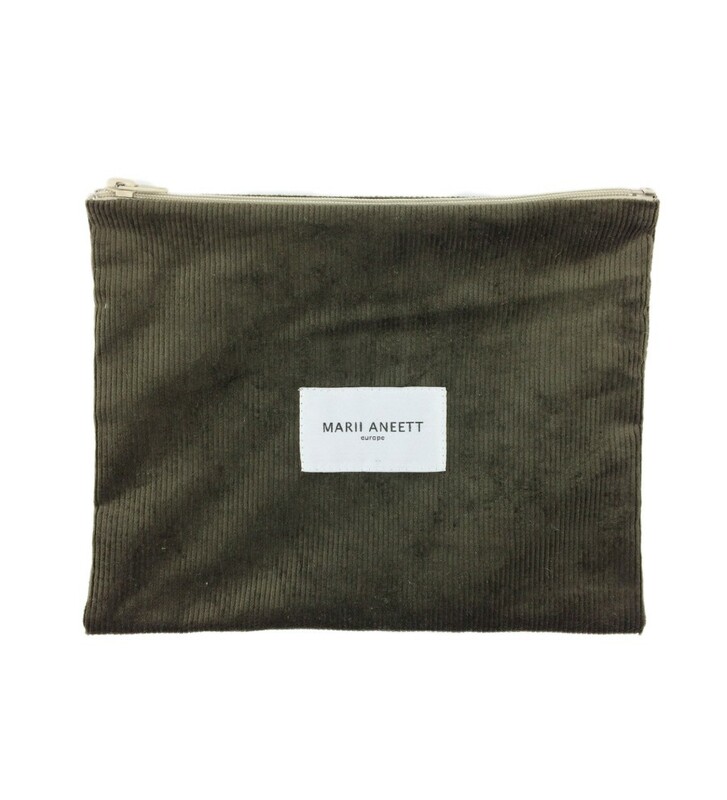 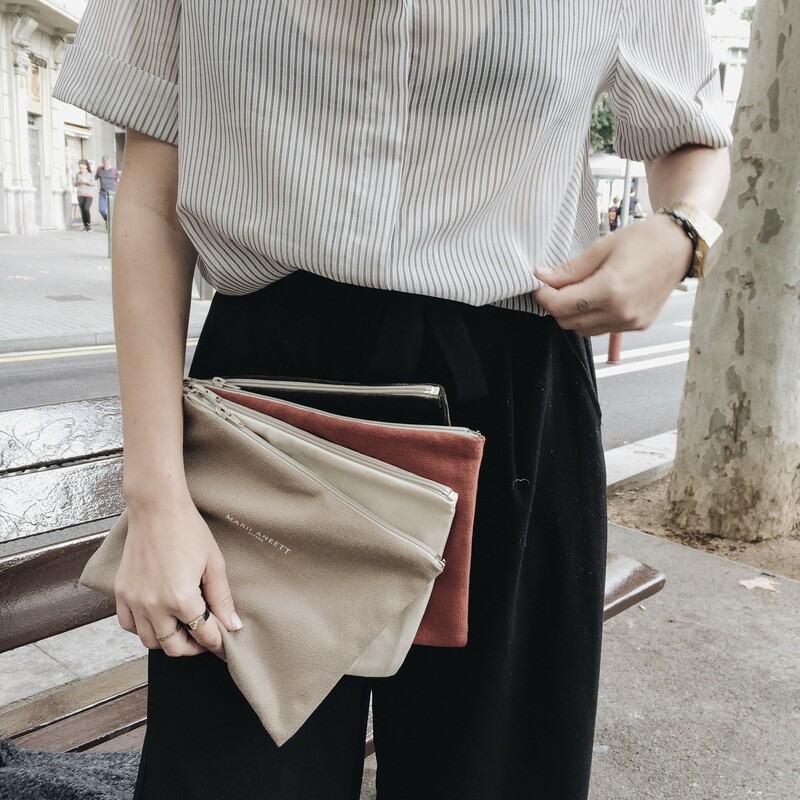 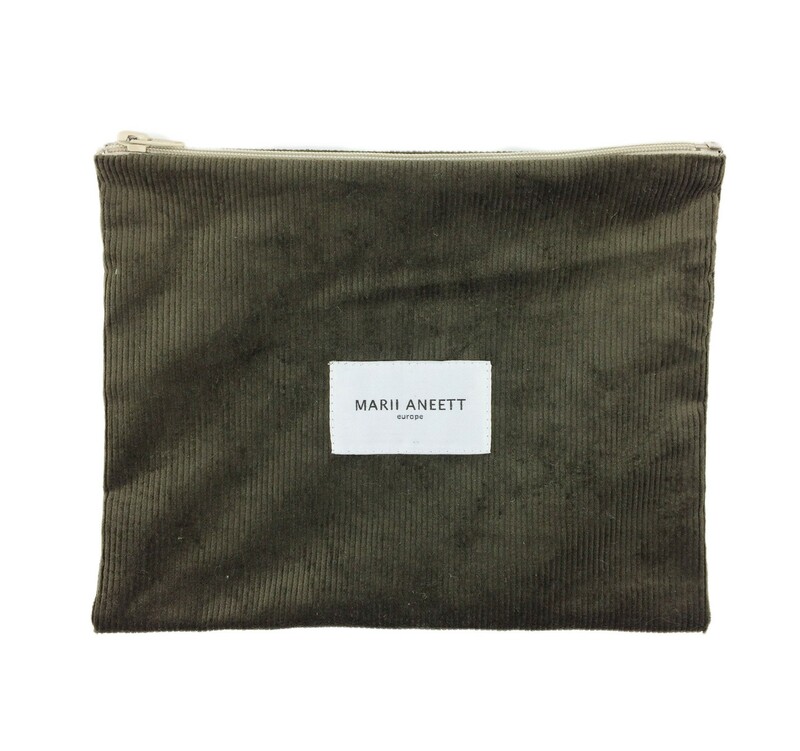 The Nina Green Corduroy Pouch from Marii Aneett collection is very durable and roomy, made from 100% corduroy. 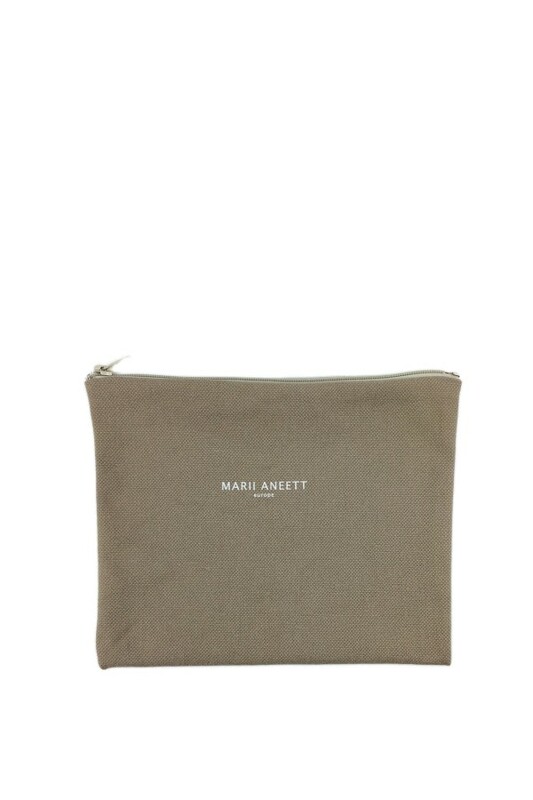 Ideally suited as make-up or cosmetic bag. 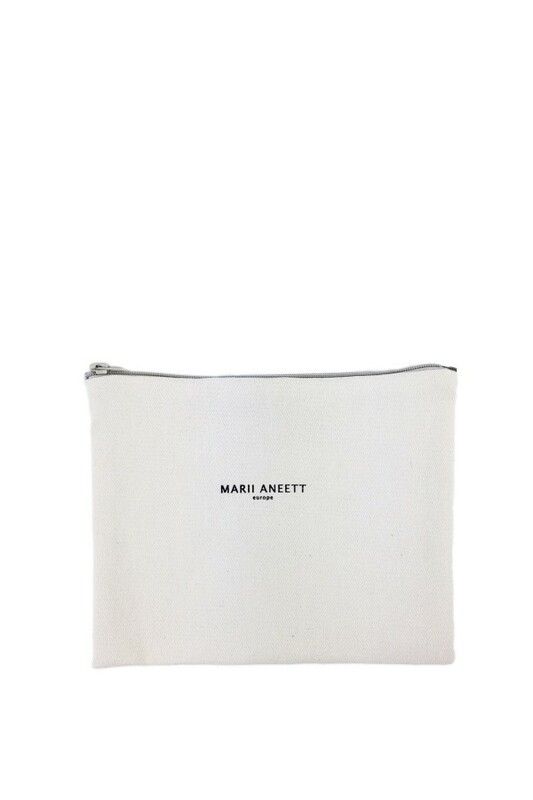 The pouch bag is fastened with a metal zipper and a white logo patch on the front. 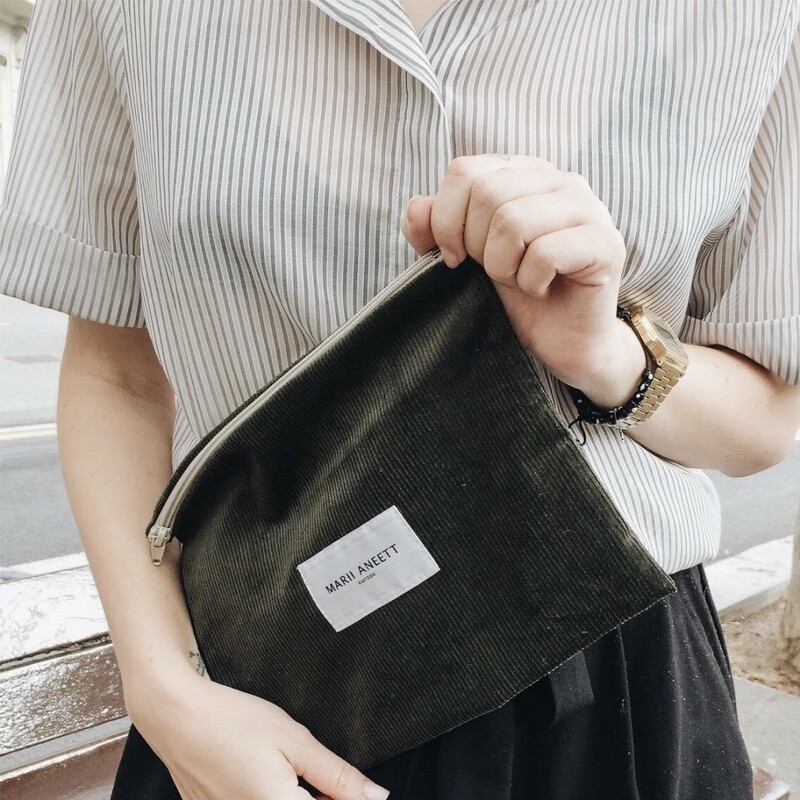 Wear your corduroy pouch with casual outfits over the weekend. 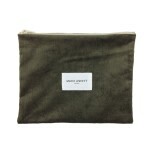 Top zip closure; Logo patch on the front; Composition: 100% corduroy. 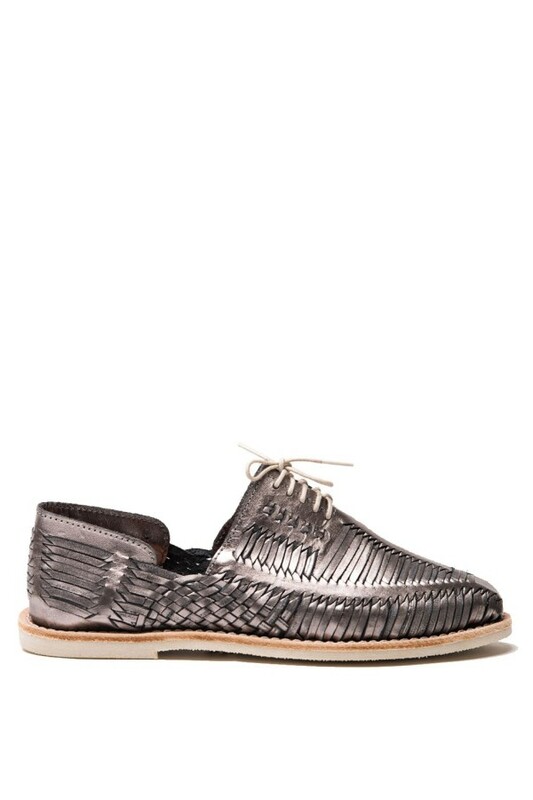 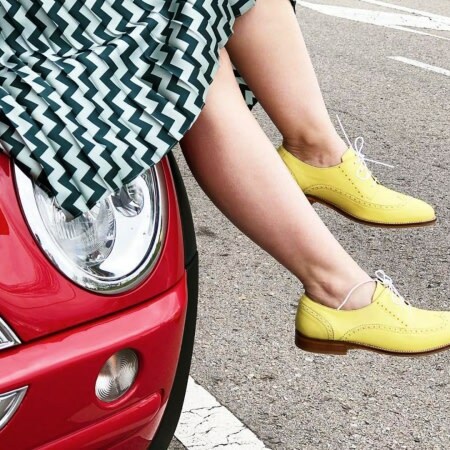 Designed in Barcelona and made in Poland by the best craftsmen.